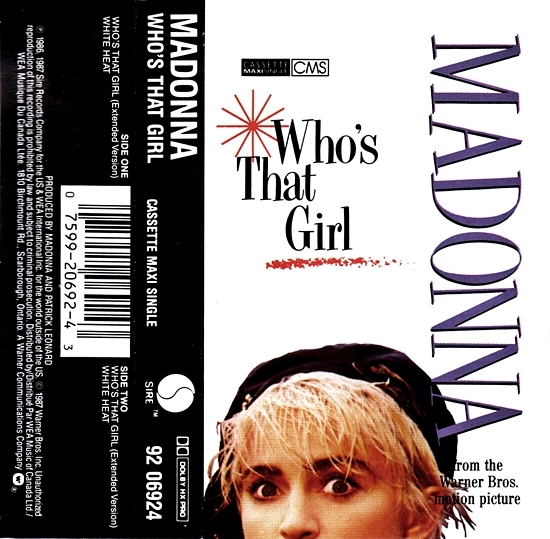 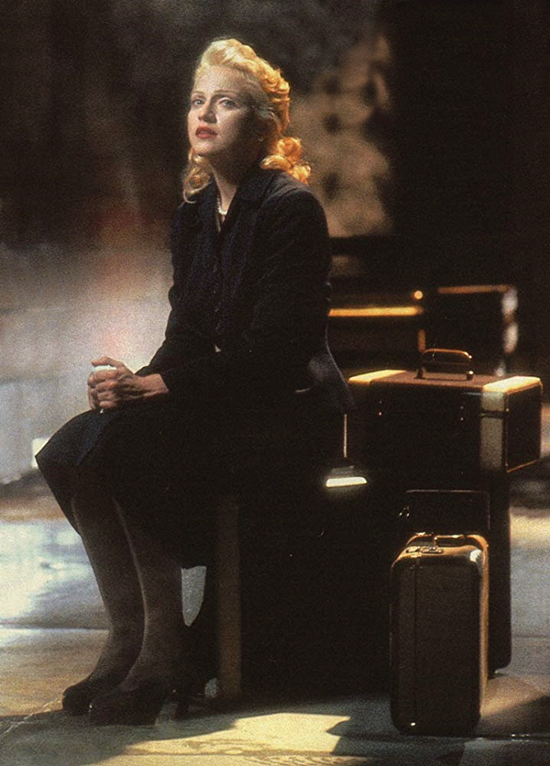 On August 29 1987, Madonna’s Who’s That Girl single reached #1 on the Canadian Top 100 Singles chart by RPM magazine. 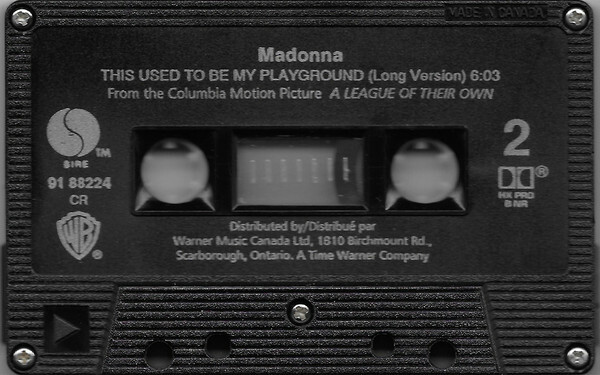 On August 15 1992, This Used To Be My Playground spent the first of three weeks at #1 on the RPM Canadian Top 100 Singles chart. 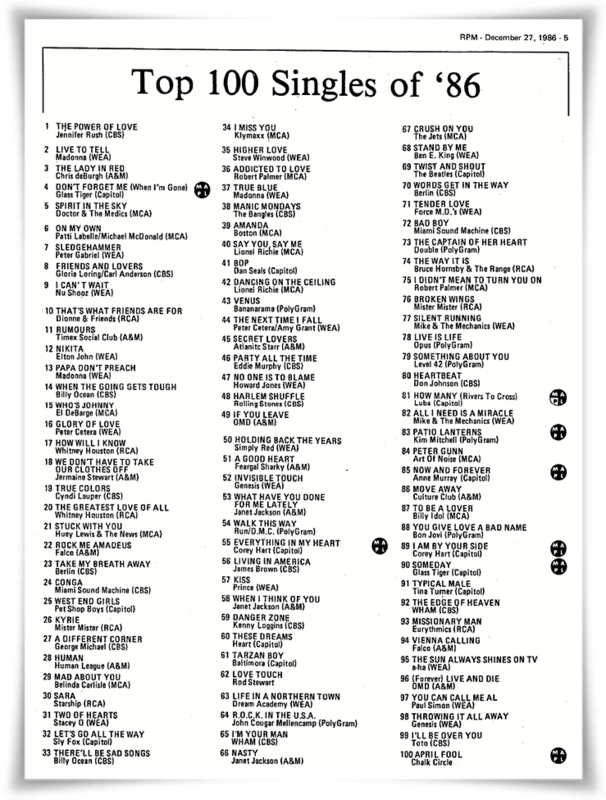 In RPM’s year-end tally of the biggest hits of 1992 in Canada, the hit placed at #8. 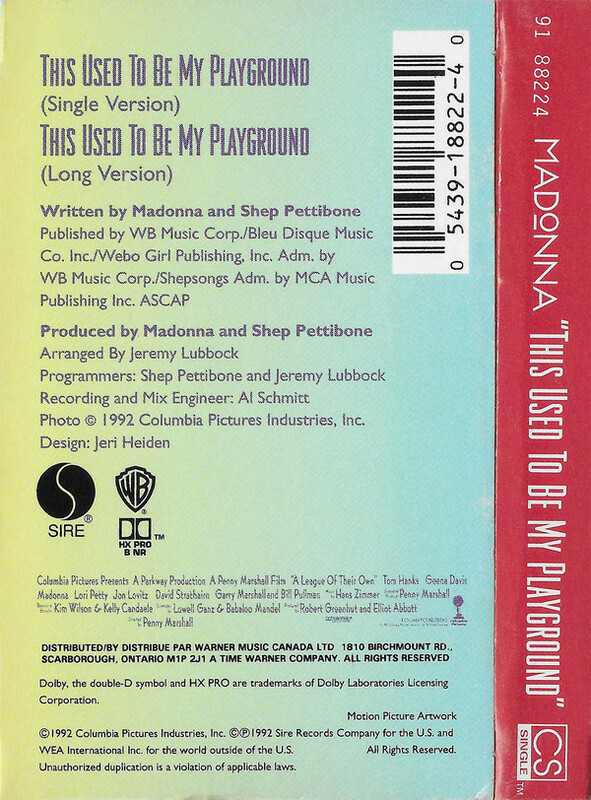 This Used To Be My Playground was written by Madonna, Shep Pettibone & Tony Shimkin (although he was not originally credited) and produced by Madonna & Pettibone. 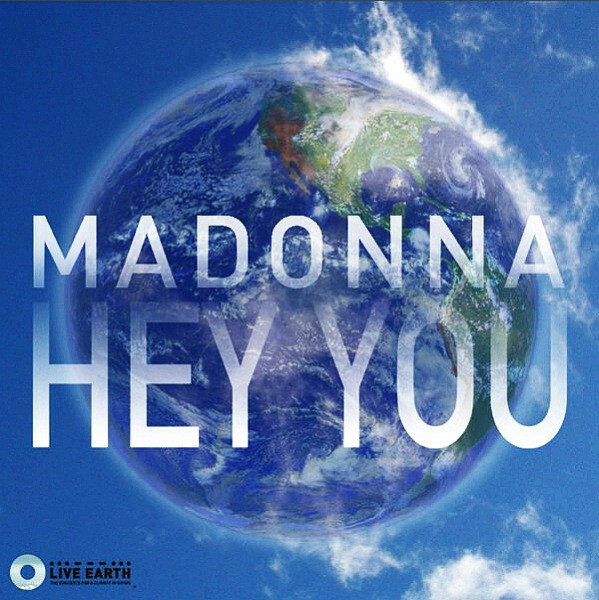 On June 16 2007, Hey You peaked at #57 on Billboard’s Canadian Hot 100 Singles chart. 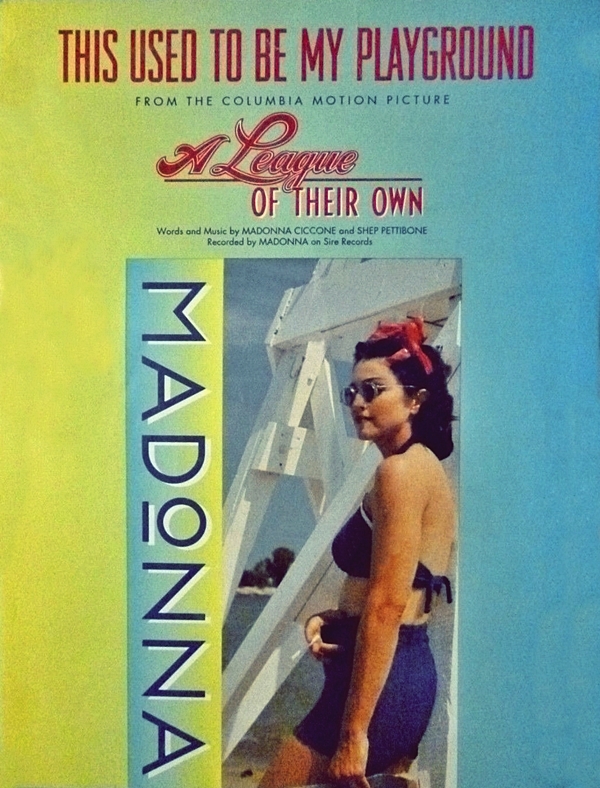 The charity single, recorded for the Live Earth benefit, was not promoted to radio and appeared on the chart for a single week only. 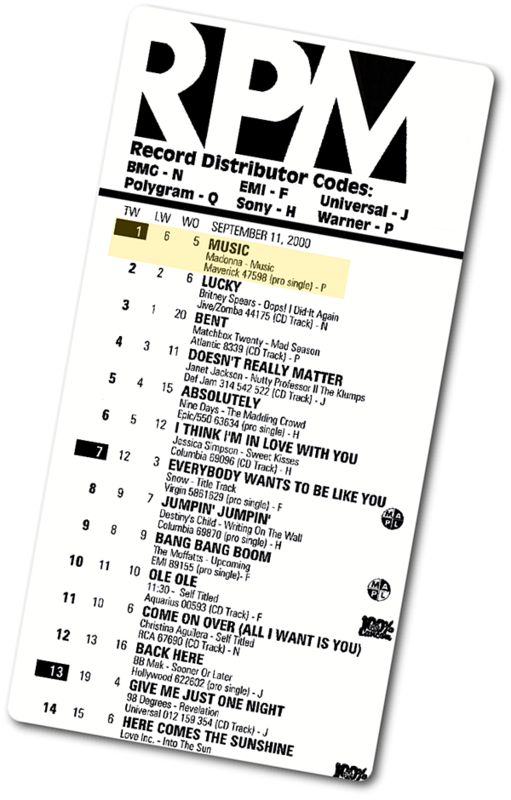 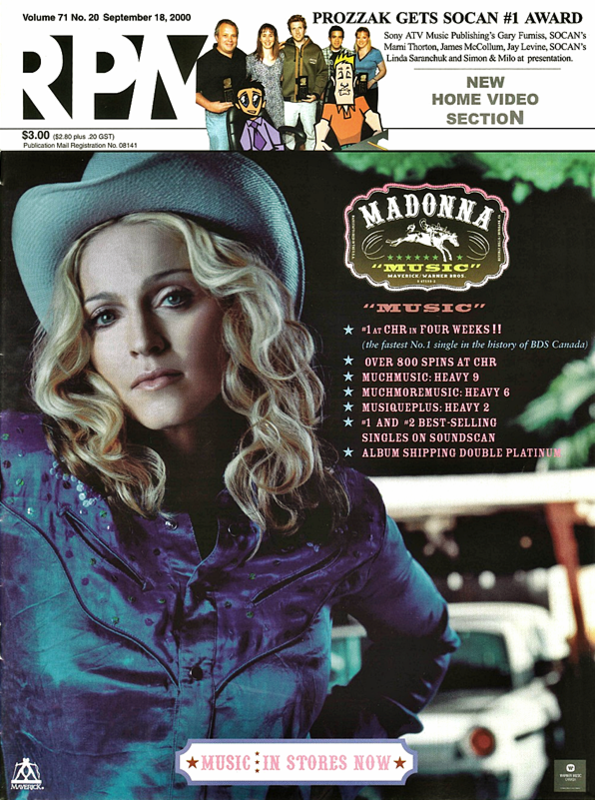 It marked Madonna’s first appearance on the newly created Canadian Hot 100 Singles chart, which replaced the Nielsen Soundscan chart as Canada’s official singles monitor earlier that year. 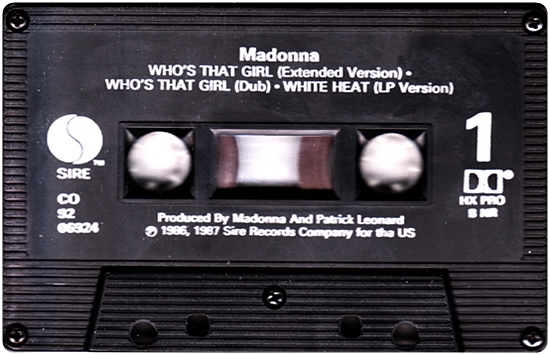 Hey You was produced by Madonna & Pharrell Williams during the sessions for the Hard Candy album and is credited to Madonna alone.